Since 2006, Andrew has been building and growing technology businesses. 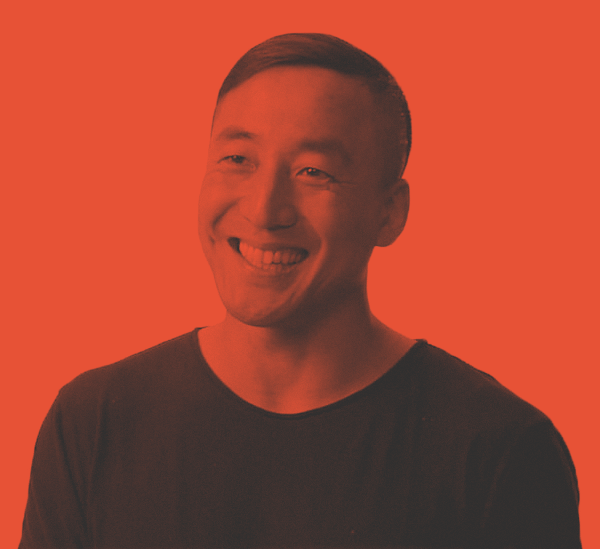 He’s done this locally with Moz, in Silicon Valley with Seesmic, and in New York City as an Entrepreneur in Residence at Betaworks, as well as the CMO at Bitly. Curious was inspired by these experiences. You can find him on Twitter and Linkedin. Alex is best known for his current work as the Founder and CEO of Giphy, arguably one of the most beloved consumer products of the past decade. 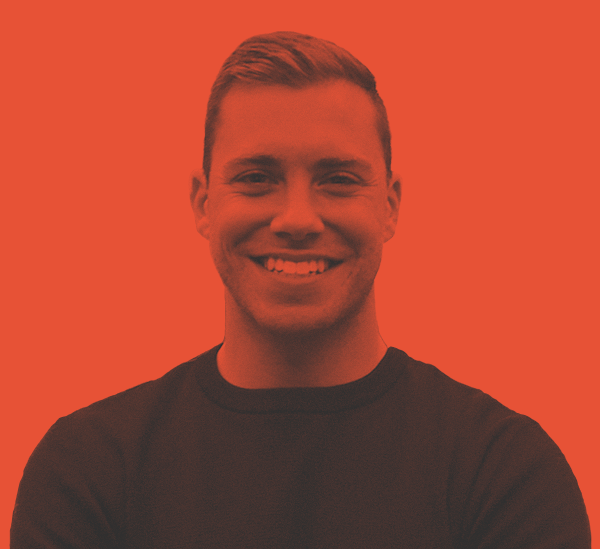 A Seattle native, Alex works with us as a friend and the strategic arm of Curious, helping us evaluate new products and investments, as well as supporting our portfolio companies.